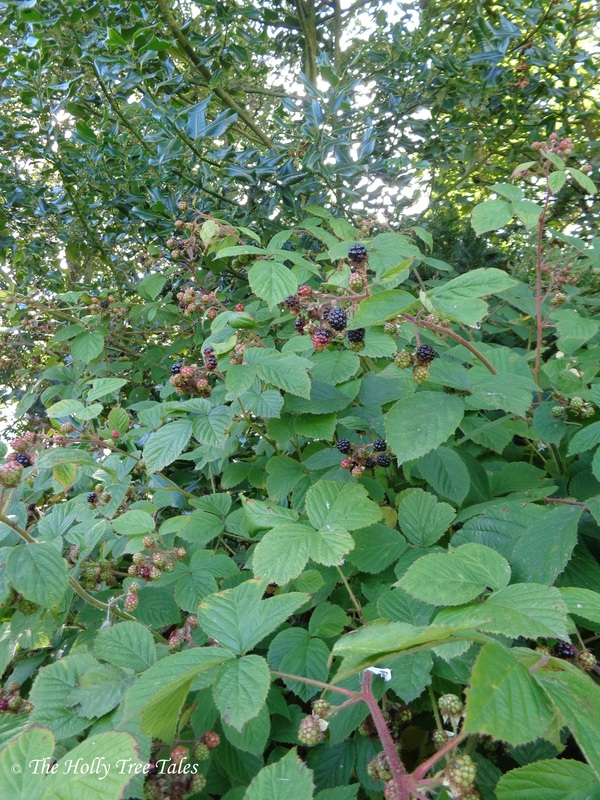 The blackberries are just beginning to ripen in our organic garden and, plucked off the ‘vine’ to snack on, make truly delicious little powerhouses of goodness, superfoods par excellence. 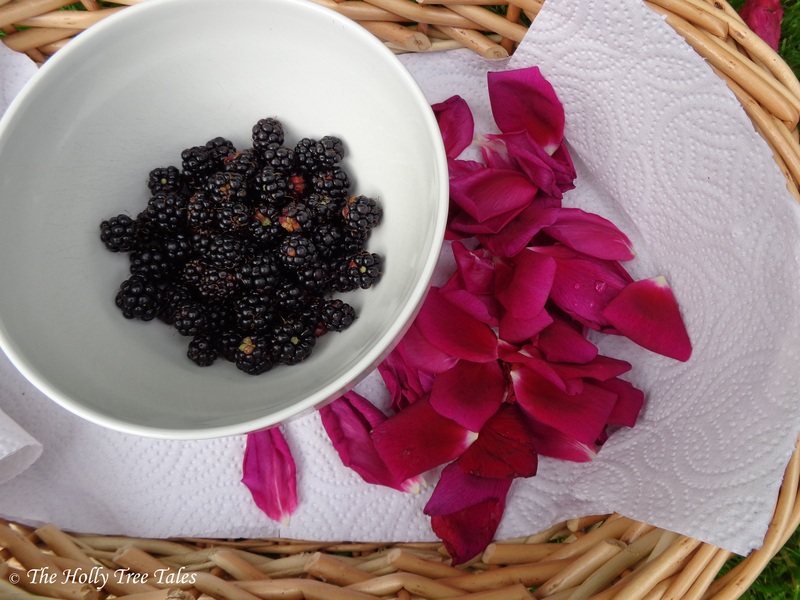 As today is the first day of the Autumnal Equinox in the Northern Hemisphere, it seemed like a fitting time to post something about blackberries, so here is my little recipe for (an Autumnal) homemade herbal tea, to lift anyone’s spirits. Pop all into a clean, warm teapot. Pour boiled (not scalding) water over the herbs and flowers. 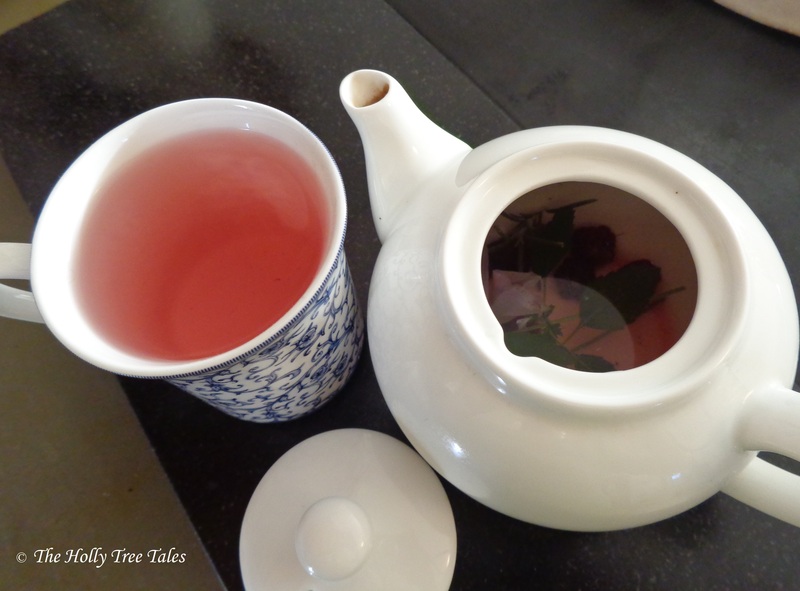 Cover and set aside to infuse for a couple of minutes. Pour into your choice of a beautiful cup. 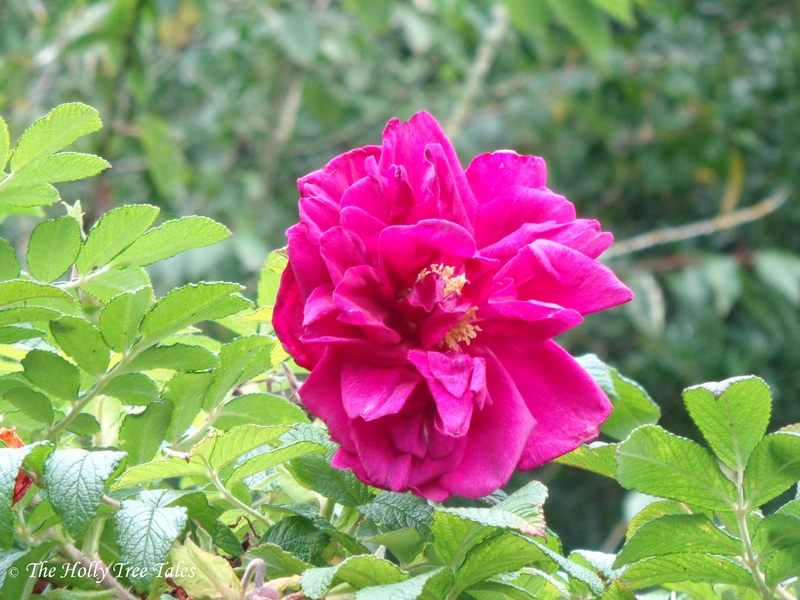 Inhale the delightful fragrance, while you sip and enjoy the benefits. *Sweeten with a little honey, if required. 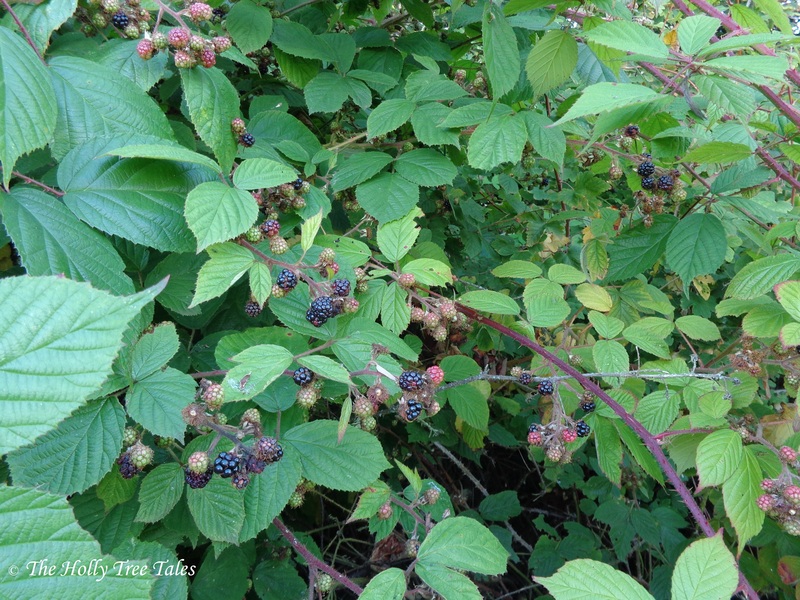 If foraging for blackberries, or other edible plants, please be sure never to collect them from beside the road or anywhere near agricultural cropping fields. 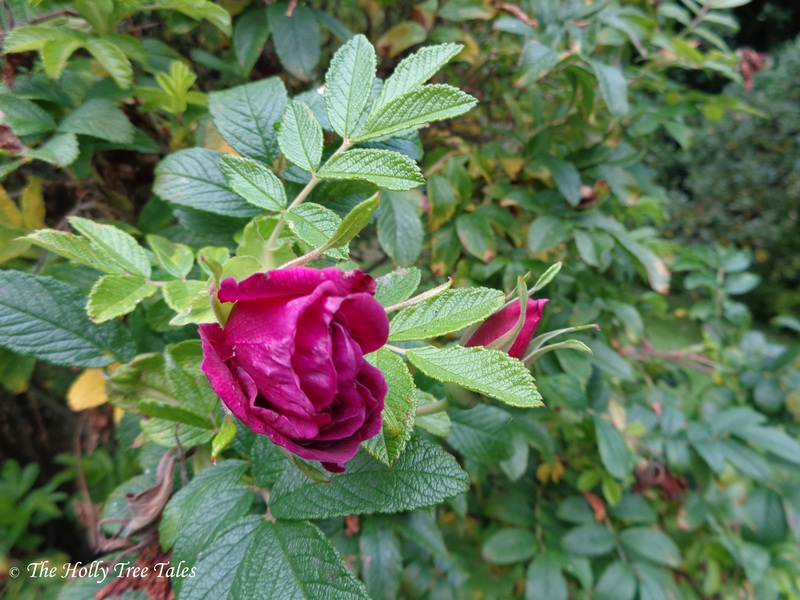 Only ever use organic / chemical free herbs and other edible plants to make your herbal teas, and be sure to identify the plants correctly before using.